Absolutely adorable soft and comfy dog or cat bed. Our pet houses can be easily assembled. 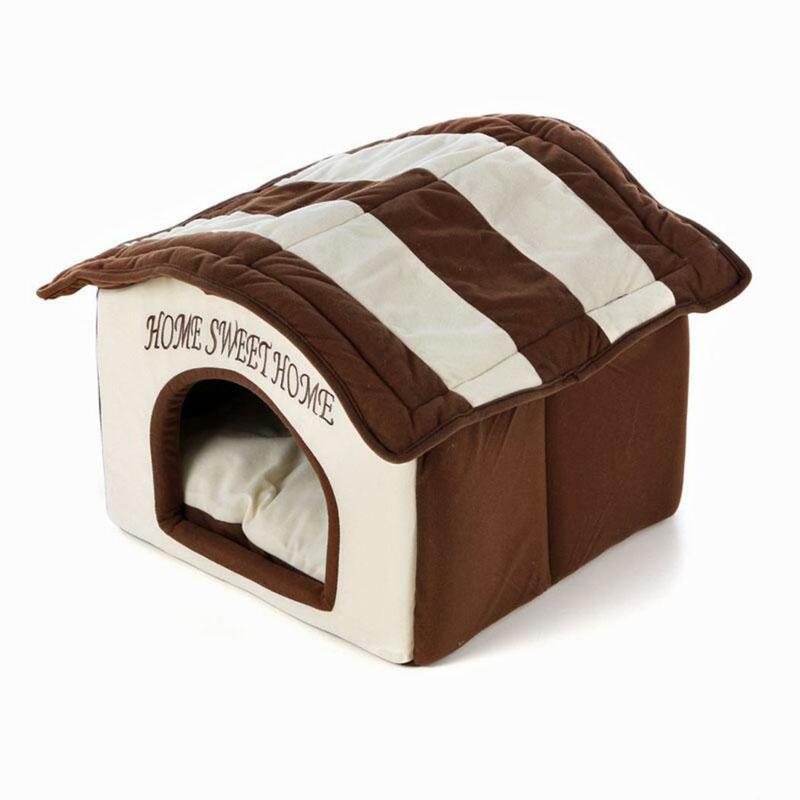 Ultra-soft polyfoam is covered with high-quality fabric to provide a secure and cozy environment for pets. Machine washable.